Suitcases, football, and sweet little Josie! This engagement session can be described with one word: EPIC! 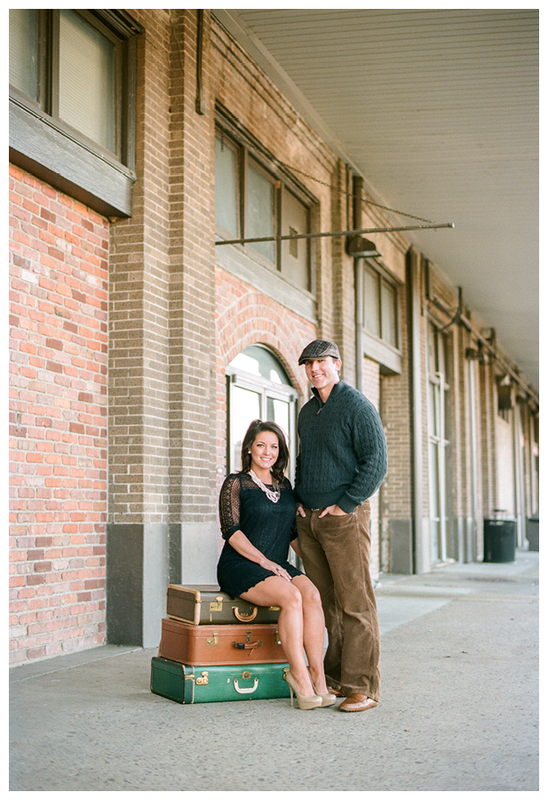 We loved the vintage suitcases and their dog, Josie. But nothing topped them throwing the football at each other and then chasing after geese. We could not quit laughing. 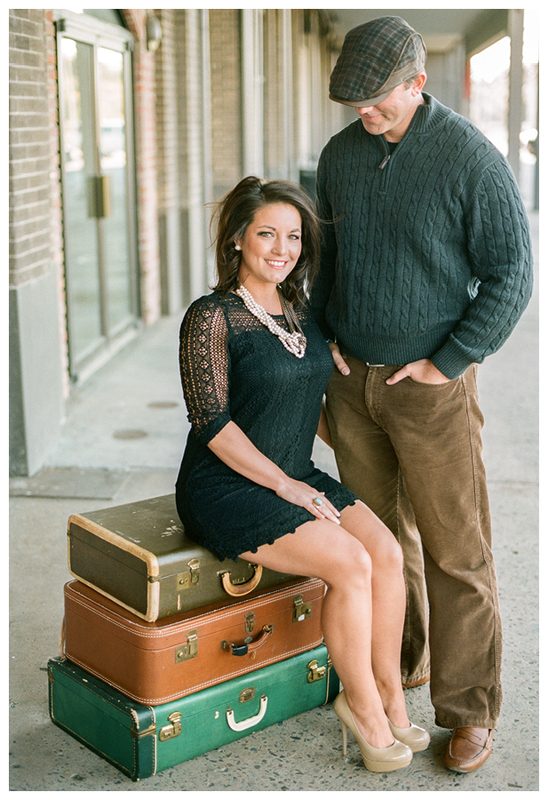 We seriously cannot wait for Tyson & Micah’s wedding in March. For one they are such a fun couple who we instantly clicked with and most importantly they are getting married on the beach!!! We are so ready for some fun in the sun after all of this ice here in Arkansas. 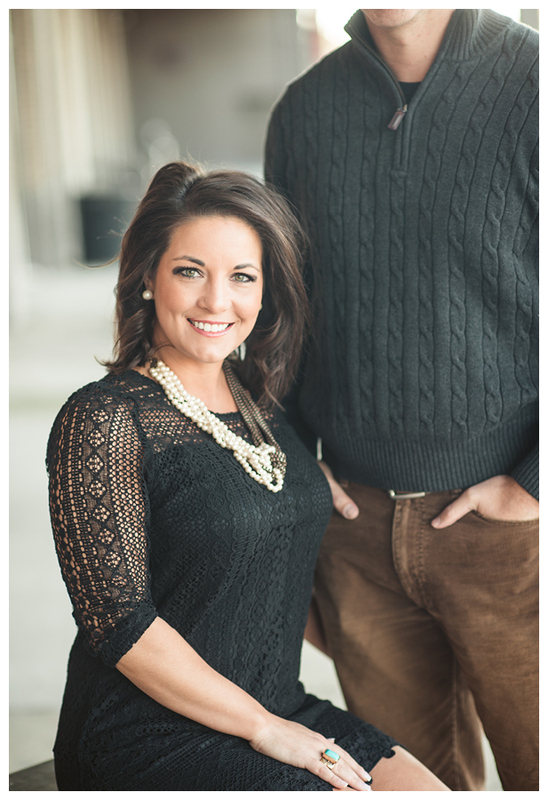 Thank you so much Tyson and Micah for hiring us to be your photographers! We are just so blessed to be able to work with you guys!